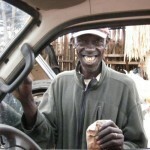 Joseph Ekuru began jewelry making in 2009. prior to that he was looking after his father’s cattle. 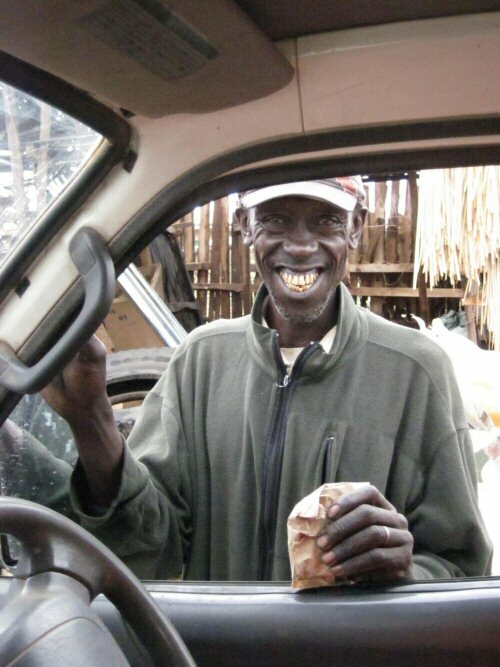 He has a wife and children, living is a different part of Kenya. He learned how to work metal, bone and cow horn into beads creating necklaces, bracelets, rings and earrings. Problems that occurred in 2012 were devastating. His house was burned to the ground and all his tools burned as well. He is currently living in a tent donated by the Red Cross and trying to rebuild his business. In 2014 he has replaced many of his tools but is yet to rebuild his house.